Are you looking at joining an umbrella company for your contracting role? It can be difficult to make a decision as there are hundreds of providers out there to choose from. We can help you compare umbrella companies and narrow down your shortlist. The key is to find a compliant, UK-based umbrella company for your contracting work that will pay you on time and won’t charge an above market margin for their service. 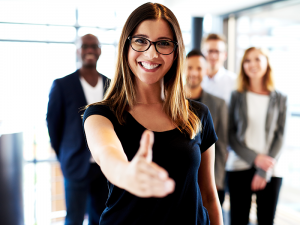 Your recruitment agency may have a selection of trusted umbrella companies they work with regularly, which can help you narrow down your search. What you should look at when you compare umbrella companies? Keep reading to find out. All umbrella companies should offer a similar return for your earnings. ‘Take home pay’ refers to the wages you can keep after income tax and National Insurance deductions. For umbrella companies this should be around 65% – 70% – if you come across an umbrella offering 90% take home, this could be an offshore scheme and must be avoided. Umbrella companies handle your payroll and administration for you; all you need to do is submit timesheets. 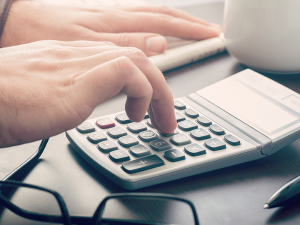 Therefore they charge a ‘margin’ or a percentage of your invoice value to cover the cost of processing payroll on your behalf. The weekly margins/percentages between umbrella companies may vary but you shouldn’t be paying more than around £25 per week. With the sheer volume of umbrella companies to choose from, you shouldn’t have to pay an entry or exit fee. Pick a trustworthy umbrella company provider that is confident in their service, so you don’t have to pay a fee to sign up or leave. Some umbrella companies may require you to give a certain amount of notice to leave their service, much like a regular employer would. Ensure you double check whether providers have this requirement when you compare umbrella companies. 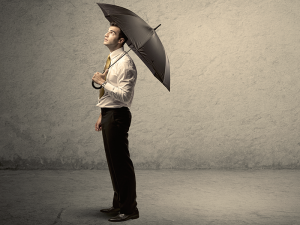 Umbrella companies normally offer an insurance policy to cover umbrella employees as part and parcel of the service. However a few might charge for this so double check that it’s included in the service. Churchill Knight Umbrella offers £25 million in insurance cover – find out more. 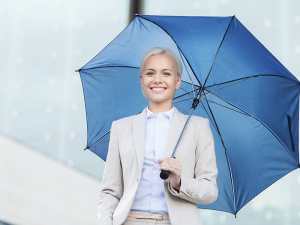 If you work through an umbrella company, you can only claim expenses in special circumstances. Some umbrella companies adopt a ‘no expense claims’ policy regardless of your circumstances. Others will allow ‘mobile workers’ and those not subject to ‘supervision, direction and control (SDC)’ to claim expenses. Read more about this in our Umbrella FAQ or contact Churchill Knight Umbrella. Does the umbrella company have years of experience in contractor payroll? Is the company regularly audited by professional industry bodies for compliance? 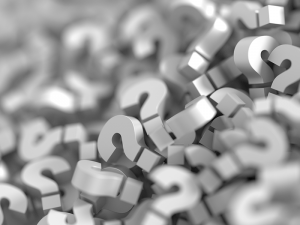 These are questions you should ask to assess whether the umbrella companies are credible, and act in accordance with government regulations. Some umbrella companies use employee reward schemes to give back to contractors using their umbrella service. 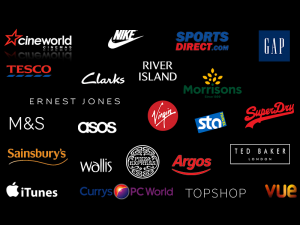 It’s not an essential but when it comes included in the service it can be a nice added bonus – such as discounts at your favourite online and high street retailers. Because an umbrella company will be your employer, its required to automatically enroll you onto its pension scheme if you meet the requirements (at least 22 years old, not at pension age, earning at least £10,000 per year, and normally work in the UK). 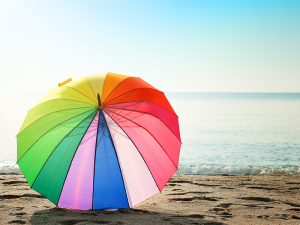 Check which pension schemes are provided when comparing umbrella companies. 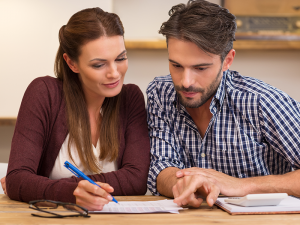 You can choose to opt-out if you wish, but it’s recommended to have your own private pension scheme in place if you choose to do so.